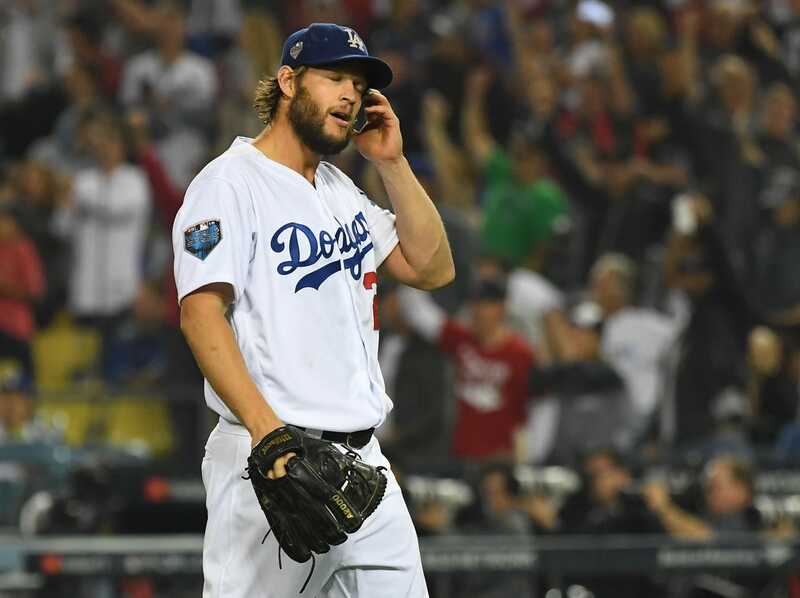 The Los Angeles Dodgers and pitcher Clayton Kershaw reportedly agreed Friday to terms on a contract extension, meaning Kershaw will not become a free agent. The deal with the left-hander is for three seasons with a base value of $93 million plus incentives, according to multiple reports. The contract also reportedly doesn't include an opt-out clause. The details first were reported by Tim Brown of Yahoo! Sports. This replaces Kershaw's previous deal, which had two seasons remaining on it worth $65 million. The 30-year-old originally had a Wednesday deadline to opt out of the contract and become a free agent, but the two sides agreed Wednesday to extend the deadline to Friday at 4 p.m. ET in hopes of agreeing to a new, longer deal. Kershaw will be 31 when the 2019 season opens, and he has a career record of 153-69 with an ERA of 2.39 -- all with the Dodgers. Hampered by injuries in 2018, he started 26 regular-season games and posted a 9-5 record with a 2.73 ERA. With the Dodgers for 11 seasons, Kershaw is a seven-time All-Star and a three-time National League Cy Young Award winner. He won the NL Most Valuable Player Award in 2014, when he finished 21-3 with a 1.77 ERA. He has struggled in the postseason throughout his career, however. He is 9-10 in the playoffs with a 4.32 ERA, and he has surrendered 22 home runs in 152 innings. In the recently completed World Series, he lost two games to the Boston Red Sox and posted 7.36 ERA in 11 innings.